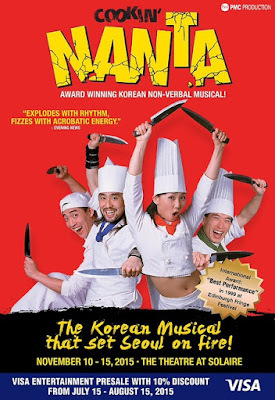 NANTA is a comic musical non-verbal performance derived from the traditional Korean instrumental performance “Samulnori.” The kitchen is its backdrop, chefs its main characters. Knives and other kitchen utensils are transformed into musical instruments in the hands of the performers. They thrill the audience with acrobatic cooking shows, a surprise wedding ceremony, and an exciting dumpling challenge. The highlight of the show is a “Water Drum Sequence” where drummers beat 5 standing kitchenware drums with water and LED lights on them and this climax leaves the audience wondering whether it’s the drums or their heart beating. 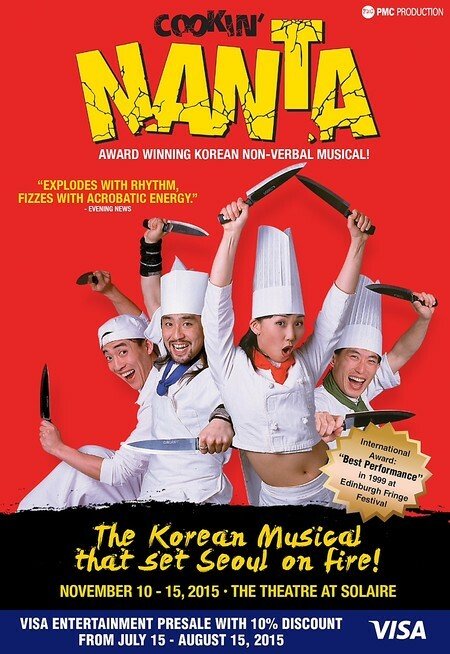 NANTA has been one of the most popular shows in Korea ever since it premiered in October 1997, drawing the largest number of spectators in Korean theatre history. NANTA made its international debut in 1999 at the Edinburgh Fringe Festival, where it received an award for the best performance. 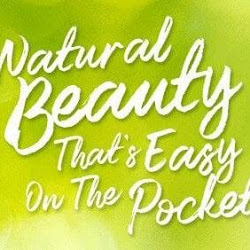 Since then, NANTA has shown in the U.K., Germany, Austria, Italy, Japan, Taiwan, Singapore, the Netherlands, Australia, etc. Eventually NANTA made it all the way to New York, premiering at the Minetta Lane Theater (off-Broadway) on March 7, 2004 and ran for one and a half years. Not to mention NANTA has become the first Asian show to open Off-Broadway! An energetic spectacle for all ages, and the landmark of Seoul which attracts tourists from all over the world, NANTA aims to become the longest-running show in Korea. Its open-365-days theatre has welcomed more than 1 million foreign visitors and through its world tour (51 countries, 289 cities), it has thrilled more than 2 million people overseas.